(Ander): Hi Darmian. I am looking for summer suits for upcoming summer season. Is there any cool, airy fabrics you recommend for making suits? (Darmian): Hi Ander, thanks for your email. Wearing suits in hot summer seasons could be troublesome for some people. But good news is, there is a suit fabric you have feel cool while keeping business formality. Fresco fabrics woven made of pure wool yarns. The word fresco is derived from the Italian affresco which means “fresh”. Fresco has a magical charm with excellent air permeability (and very suitable for making summer suits), high durability and resistant to wrinkles. Fresco fabrics has a relatively high ductility and keeps the suits in well-shapes even after hours of transportation. 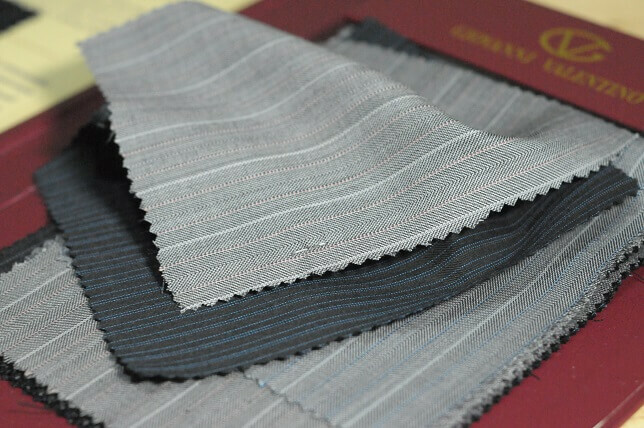 The fabrics is available at selected Hong Kong tailor shops. 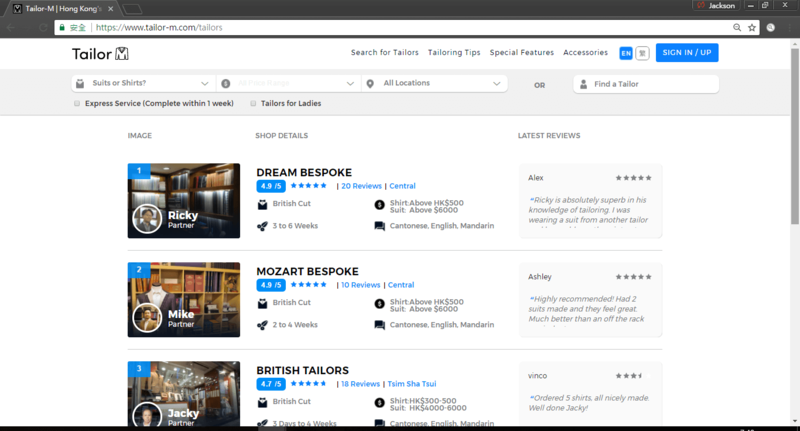 You can find your preferred tailors at tailor-m.com and inquire the availability of Fresco fabrics from your preferred tailors using the “Message Tailor” function.